DAVIE, FL- MIMI IS LOOKING FOR HER LOVING FOREVER HOME AFTER BEING RESCUED AT THE 11TH HOUR FROM A HIGH KILL SHELTER. 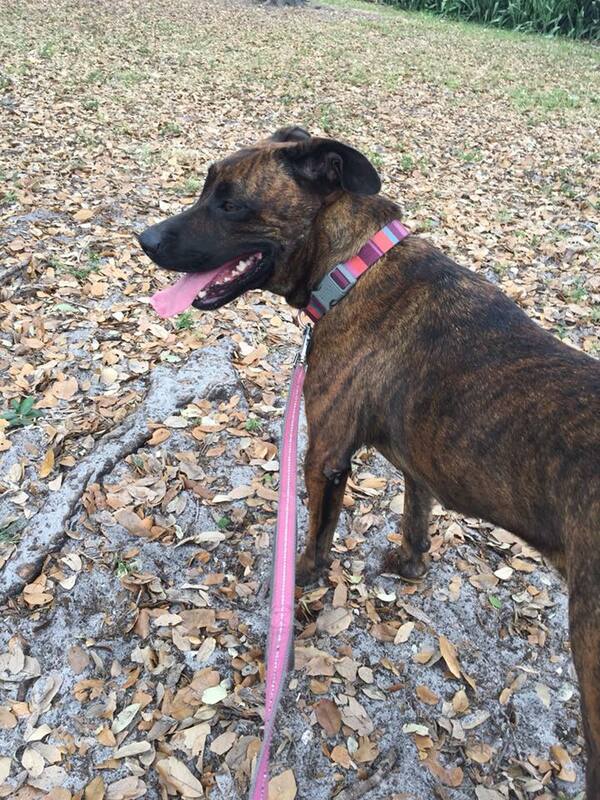 Mimi two year old, 50 lbs Dutch shepherd mix. She is fully vetted, spayed, up to date on shots, microchipped, parasite free, on monthly heartworm and flea prevention. 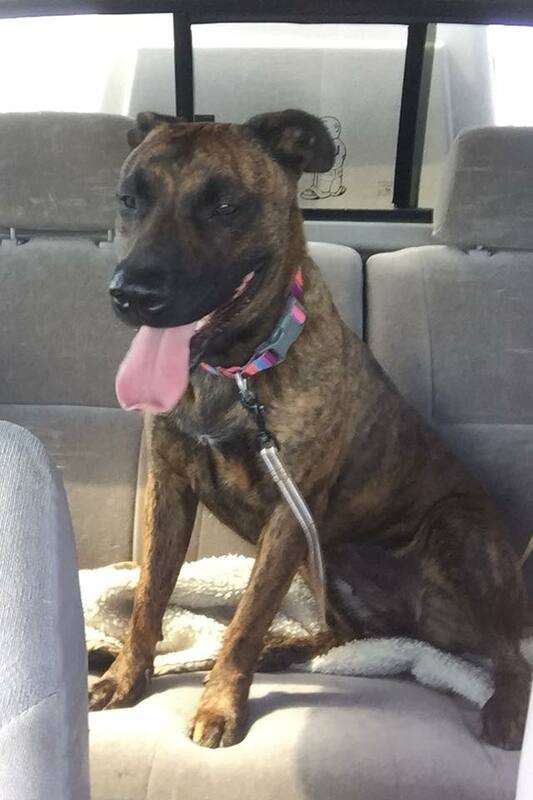 Mimi is housebroken, good in car and on leash. Mimi is dog aggressive so she needs to be the only dog in a household but super loving with human beings and a really sweet dog. She was save at the last minute from the shelter. They were going to kill her because she was dog aggressive. However not any kind of a problem with humans. Mimi actually looks like a Dutch Shepherd Bull Terrier mix. Not a spot of white on her and if she were part pitbull she would have a white spot on her chest. 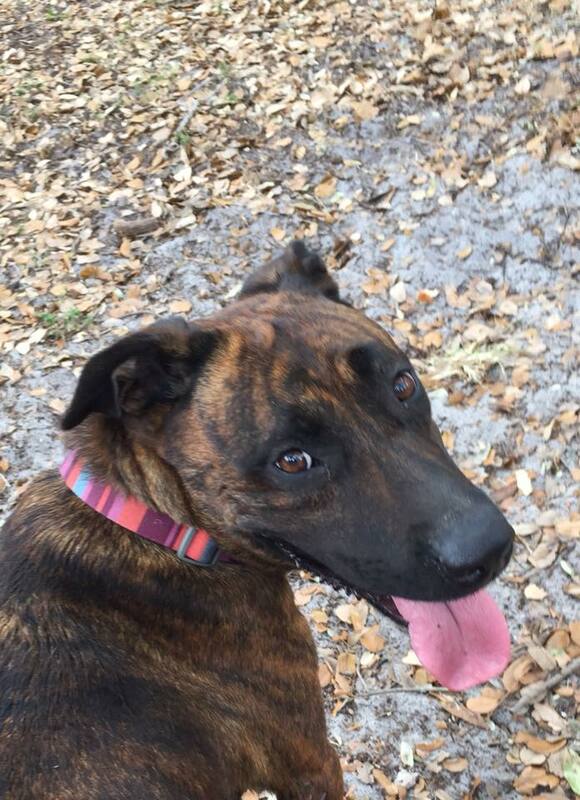 She’s been in boarding at facility in Davie.